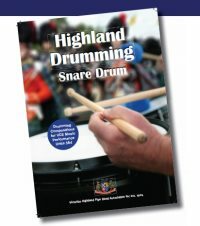 Ahead of the new pipe band competition season, the Drill and Dress Panel has prepared a brief information sheet to assist bands in further refining their performances in the dress, march-off and street march events at our competitions. Please refer to the attached memorandum to assist and guide with presentation for the upcoming season. We look forward to our first competition at Daylesford this coming Saturday (1 December 2018).